Embark on a journey through time and space, far away to another world. Much like Norway itself, VITNE’s music navigates deep valleys and glorious peaks, embracing the cold darkness while reaching out for the warm light of a new day. 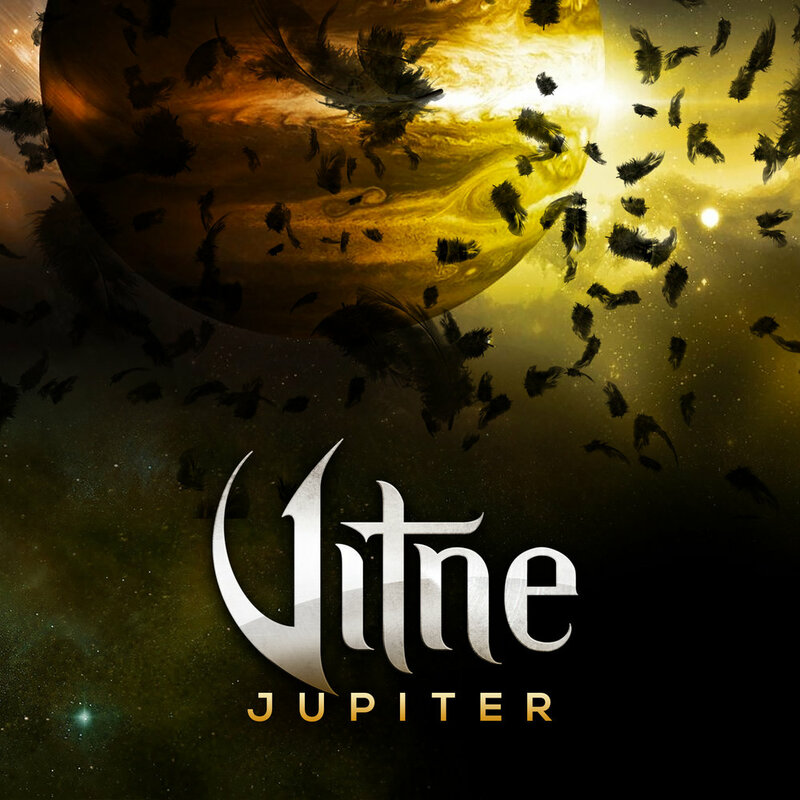 Described by fans as “Billy Idol meets X Japan” and a crossover between symphonic metal and 80s hard rock, VITNE’s highly introspective music earned the nickname “Zen Metal” due to its focus on feeling, thought and atmosphere. "...something different, even in the world of bands like X Japan." "...a chilly and vibrant Gothic experience..."